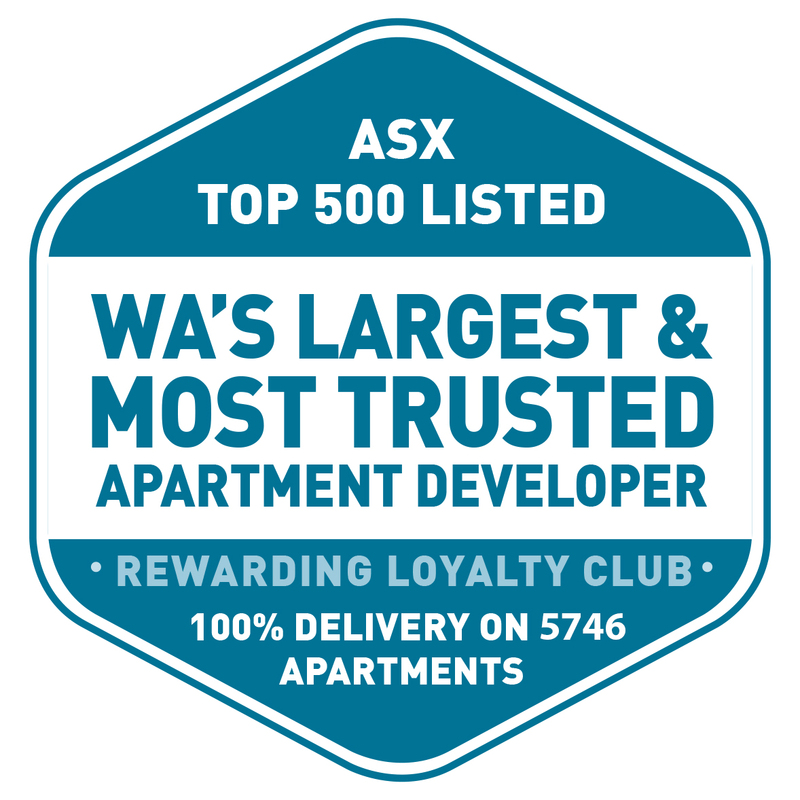 With a proven track record of success, Finbar Group Limited is the leading apartment developer in WA, dedicated to decades of developing better lifestyles. Finbar is focused on enriching your return on investment through its trademark qualities of stylish residences, resort-style facilities and quality built-form. Finbar is extending its services to help you build on this return for the sole purposes of making your Finbar investment more effective for you in the hope that you will one day purchase another Finbar property and build on your Finbar portfolio. Finbar commenced its journey as a property developer in 1995 and 24 years later Finbar continues to shape Perth’s city skyline, and lifestyles of thousands or Western Australians. The variety of acknowledgements and awards attributed to Finbar can be seen here. 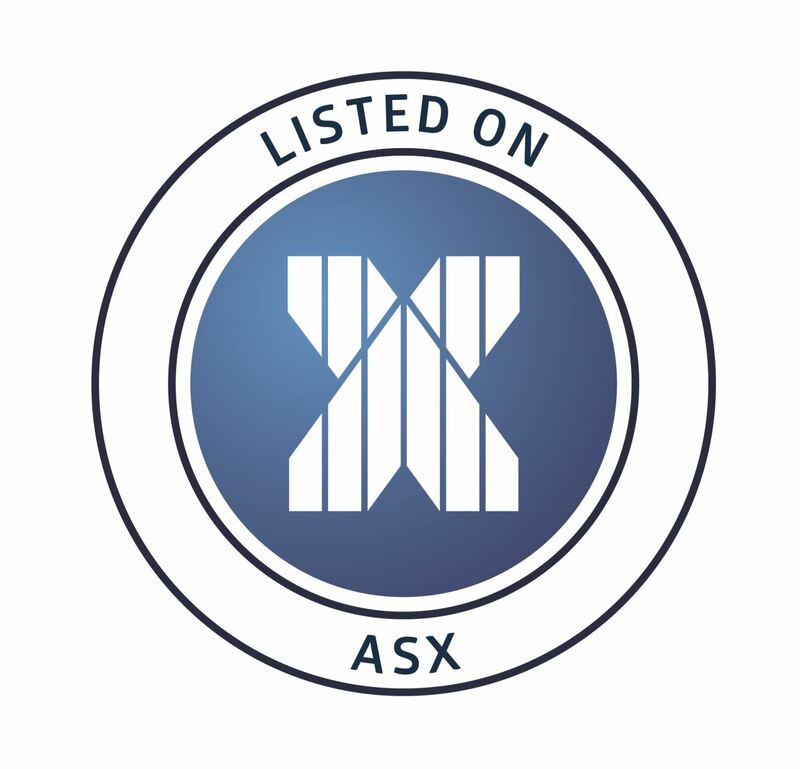 Finbar is a Western Australian managed company and has been listed on the Australian Stock Exchange since 1995, trading under the security code ‘FRI’.